Francisco Costa for Calvin Klein, Diane von Furstenberg and Kenneth Cole create three exclusive designer MINIs for a good cause. Munich/Vienna. This year marks the tenth consecutive involvement on the part of MINI in Europe’s biggest charity event in support of HIV/AIDS. The 18th Life Ball takes place in Vienna on 17th July 2010 and will once again be a hot spot for the international celebrity set. This flamboyant and extrovert event flies the flag for tolerance and solidarity. 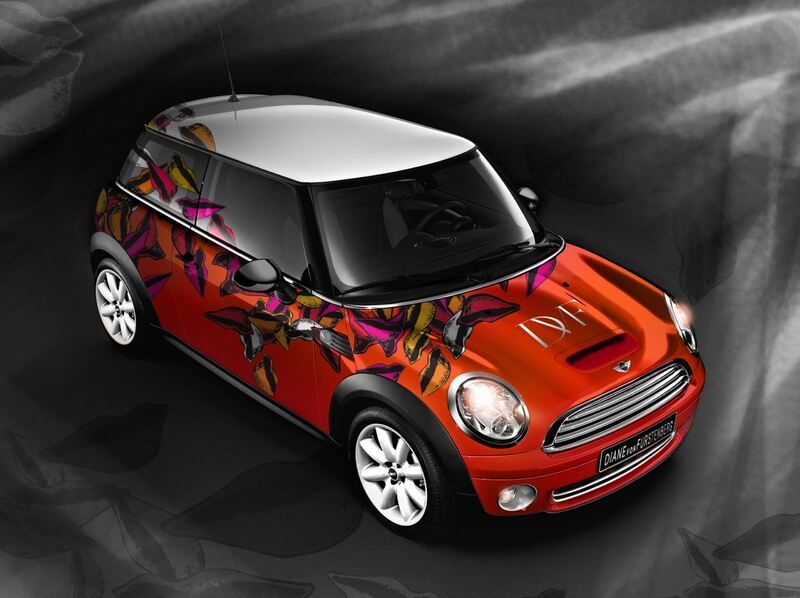 For MINI it provides an ideal platform on which to showcase its social-political commitment. Since 2001, one of the chief protagonists at the Life Ball has been a MINI created by a fashion designer. 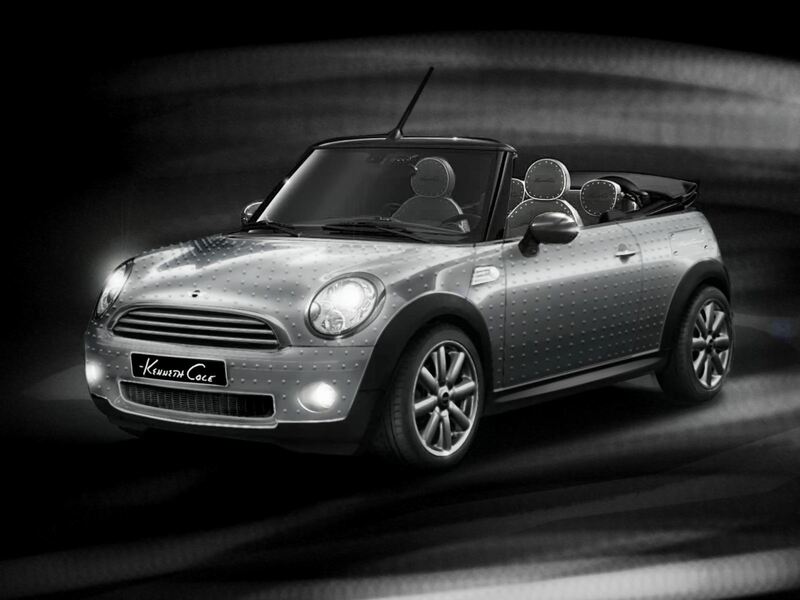 This year for the first time, three different MINI models will be embellished by a trio of world-renowned names from the world of fashion. 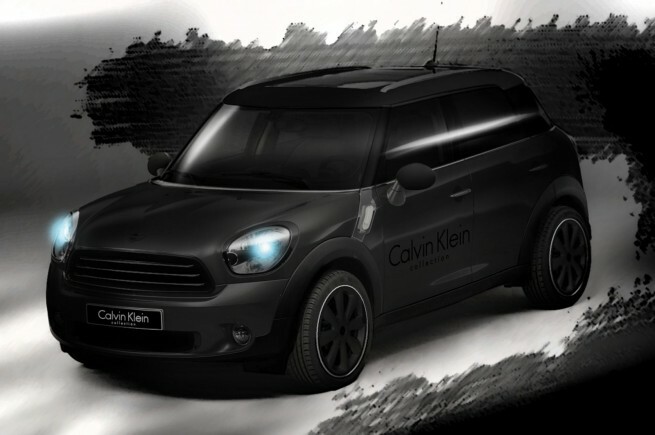 On behalf of America’s Calvin Klein, his creative director Francisco Costa will be designing the MINI Countryman, the brand’s new crossover model. 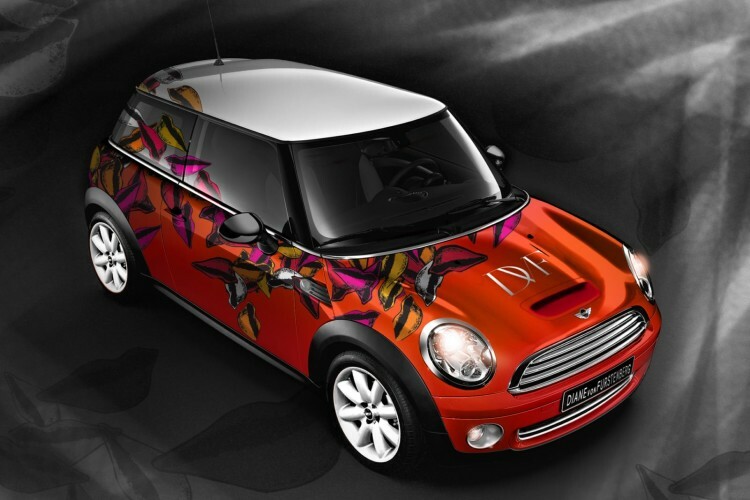 The US fashion designer with Belgian roots Diane von Furstenberg, meanwhile, will add her artistic touch to a MINI Hatch, while New York’s Kenneth Cole will imprint his unmistakable style on a MINI Convertible. These exclusive collector’s items are to be auctioned on behalf of the charity supported by the Life Ball, the proceeds going to amfAR (the Foundation for AIDS Research). The previous Life Ball MINIs have never failed to thrill with their outré designs. Indeed, their history reads like a Who’s Who of the fashion industry: Missoni (2003), Ferré (2004), Versace (2005), Diesel (2006), Mario Testino (2007), Agent Provocateur (2008) and, last year, The Blonds for Katy Perry. Proceeds now total around EUR 500,000. This year’s Life Ball will take place against a rather special backdrop, being held to tie in with the 18th International AIDS Conference that starts in Vienna the day after the big event. On 17th July, in addition to Vienna’s City Hall and City Hall Square, the Burgtheater with its Red Ribbon Cotillion Summer Ball and even the Austrian Parliament – which hosts the amfAR Gala – will be dedicated to the red ribbon cause. Based on this year’s motto “Sow the Seeds of Solidarity!” and the “Earth” theme, the 2010 Life Ball will be planting its seeds around the world wherever there is a real need. Worldwide measures to combat HIV/AIDS are one of the main elements of the corporate and social policy pursued by the BMW Group. The company’s involvement in South Africa is particularly wide-ranging, covering a comprehensive workplace programme for employees and their families, plus a number of different projects in the local communities and further afield. The carmaker is also committed to fighting this pandemic in other affected countries, such as Thailand or China. Membership of the Global Business Coalition on HIV/AIDS (GBC) underlines its long-term commitment at its various locations.